A fully illustrated instructional printmaking book presenting step-by-step examples alongside representative works from thirty top contemporary printmaking artists. 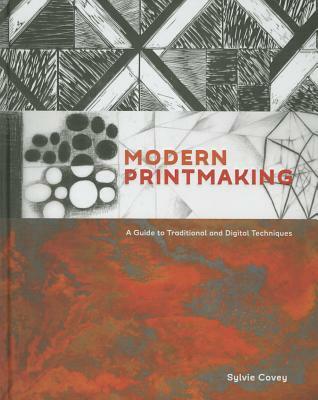 provides a truly fresh look at printmaking today, in all its forms. SYLVIE COVEY was born in France and studied graphic arts at the Ecole Nationale Superieure des Arts Decoratifs in Paris. She has taught digital and photo techniques in printmaking at the Fashion Institute of Technology in New York since 2001 and has been an instructor at the Art Students League of New York since 1995. Her work has been exhibited throughout Europe, Asia, and North and South America and has been acquired by major museums and institutions. She lives in New York City.